[b]Pentangle[/b] have confirmed that they will reform to play a one-off anniversary gig at London’s Royal Festival Hall next June. The original band comprising [b]Bert Jansch, John Renbourn, Jacqui McShee, Danny Thompson[/b] and [b]Terry Cox[/b] are reuniting for their Sweet Child double album’s 40th anniversary. The band has been enjoying somewhat of a resurgence since the release of a definitive four CD box set ‘[b]The Time Has Come[/b]’ in March this year. 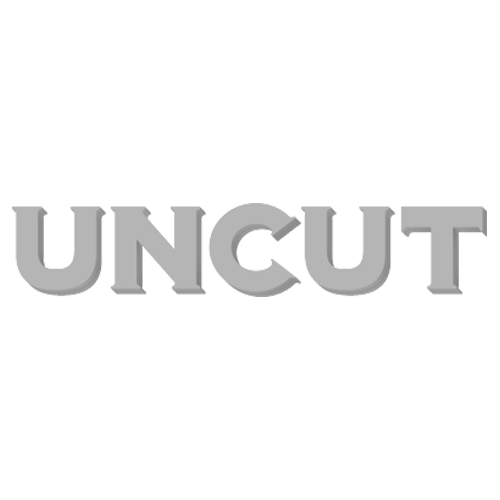 You can read Uncut’s extensive four-star rated review of the box set here. Pentangle also recieved a lifetime achievement award at the BBC Folk Awards this year. The one-off concert is to take place on June 29, 2008, exactly 40 years since Sweet Child’s release. Go to www.southbankcentre.co.uk for more details and tickets.